The various leaks and statements by government officials concerning legislative interventions outside what has been agreed with the European creditors have generated serious problems for Minister Euclid Tsakalotos. The government is considering popular measures such as extending the protection of main residences to all, a new 120-tranche debt payment scheme, increasing the amount of farmers’ protected bank deposits to 10,000 euros, and early heating oil subsidy payments in order to change the political agenda and put a stop to the rise in New Democracy’s popularity. SYRIZA ministers and deputies are proposing additional handouts for households on top of those included in Prime Minister Alexis Tsipras’s announcement last month at the Thessaloniki International Fair. In doing so, the ruling party is utilizing precisely the kind of political practices that led Greece into the bailout mechanisms to start with. This talk of handouts is particularly disconcerting for the Finance Ministry, which is trying to resolve the most important issue for the government, that of the planned pension cuts from January 2019. 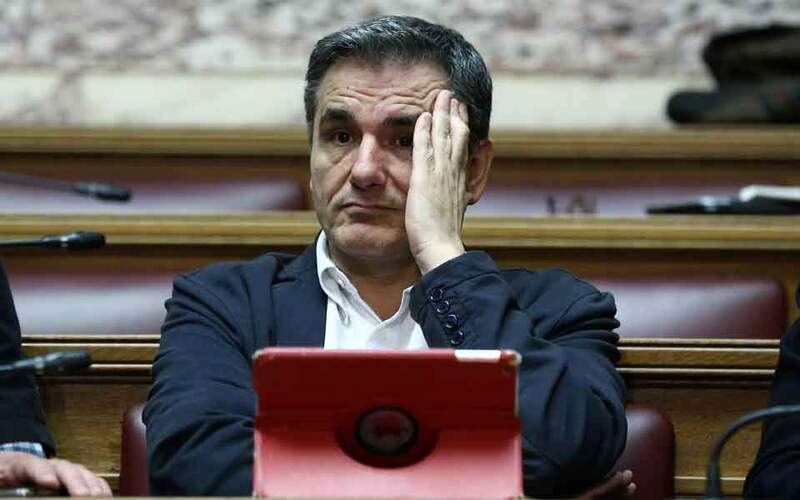 The various leaks and statements by government officials, concerning legislative interventions outside what has been agreed with the European creditors, have generated serious problems for Minister Euclid Tsakalotos and his alternate, Giorgos Houliarakis, in their negotiations. A telling example is the proposal to increase the amount of farmers’ deposits protected from confiscation to 10,000 euros. Today deposits up to 1,250 euros are protected, so the proposal would see the amount increased by 700 percent. In practice, this helps those who refuse to pay their dues to the state or social security funds, as they will no longer run the risk of having their bank deposits seized. 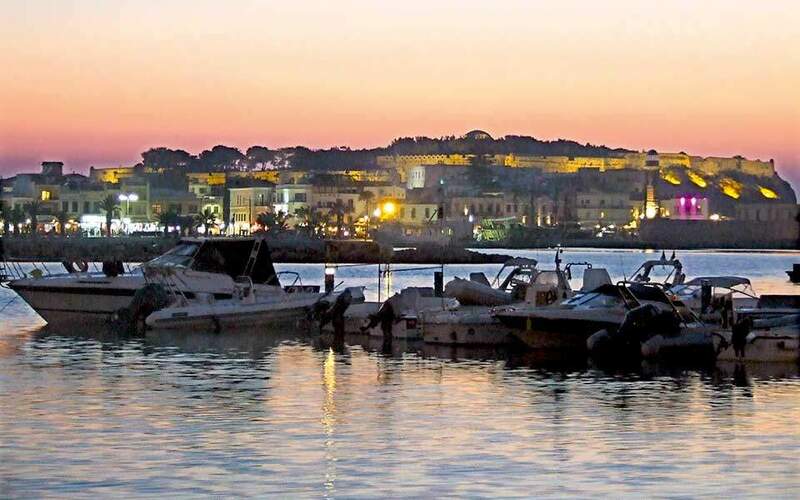 The banks will only consent to the extension of the protection of main residences for one more year if the criteria concerning objective values (property prices used for tax purposes), incomes, family status etc are made stricter for borrowers to be eligible for the protection of their main residence. 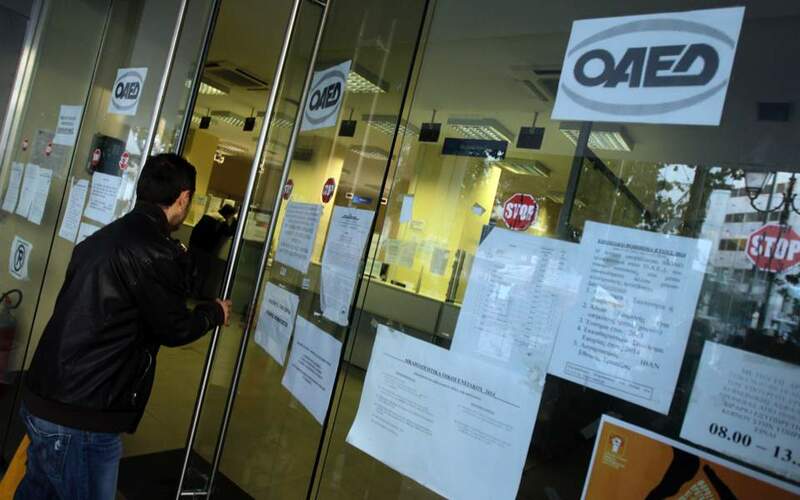 Some government officials, on the other hand, are demanding the blanket protection of main residences even after the expiry of the existing law’s application on December 31, 2018. The current limits cover 95 percent of mortgages issued, rendering them effectively meaningless, bank officials argue. The issue will be discussed in talks between the banks and the creditors next week.